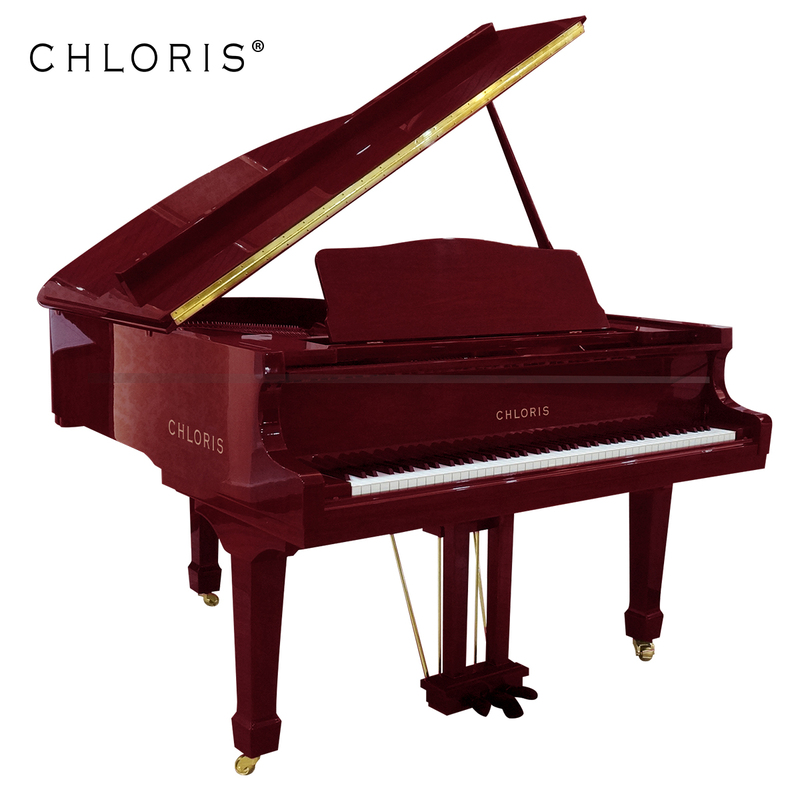 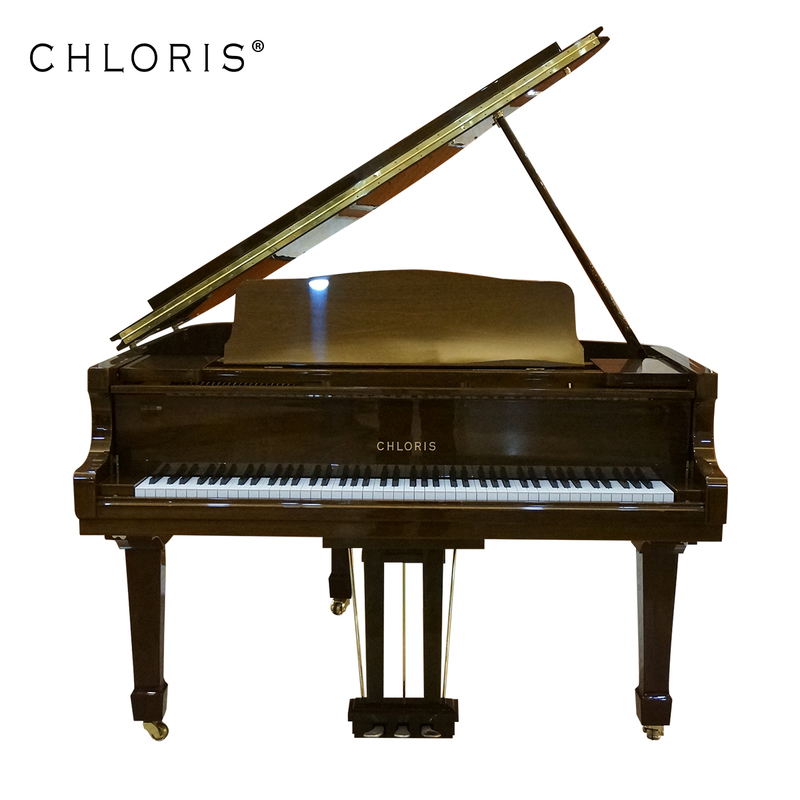 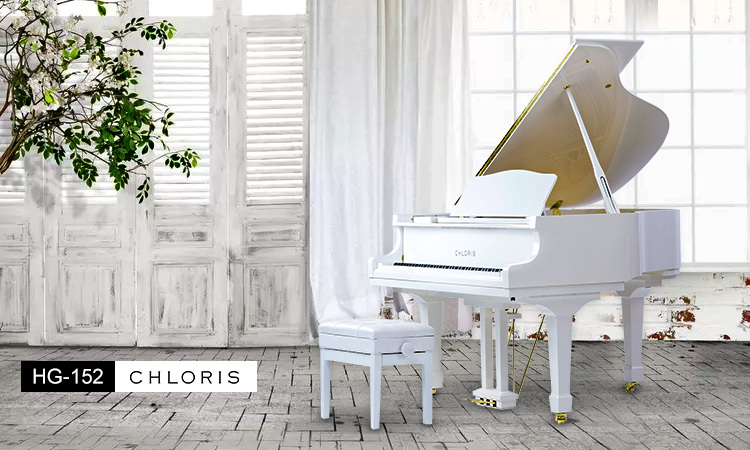 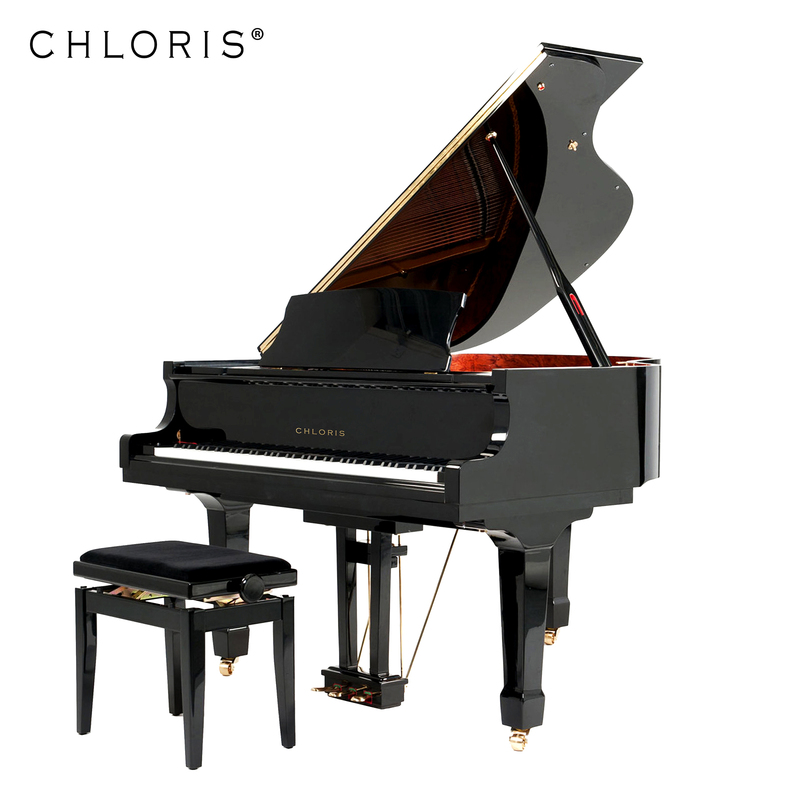 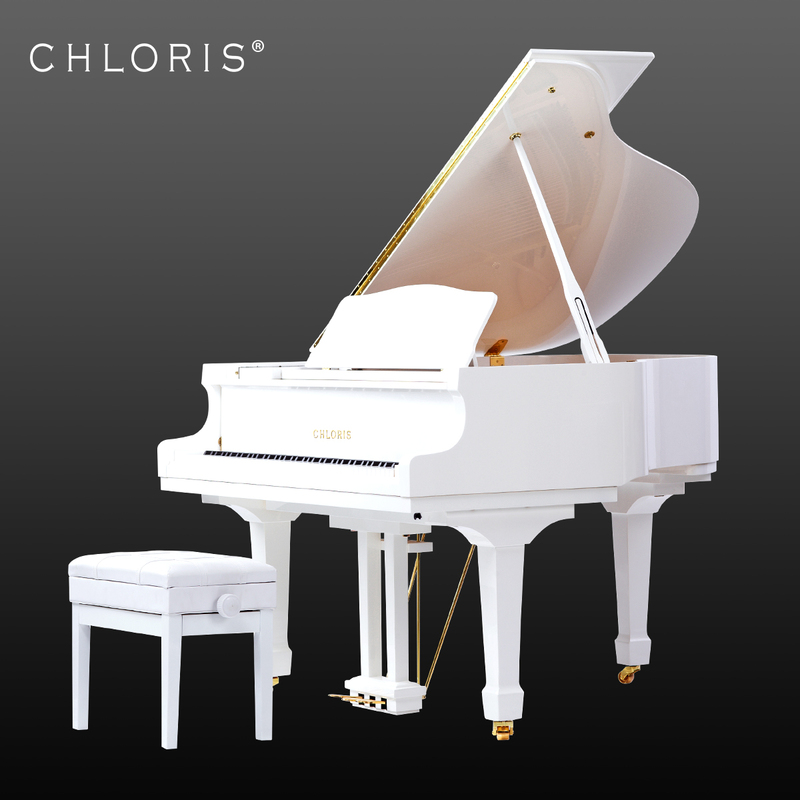 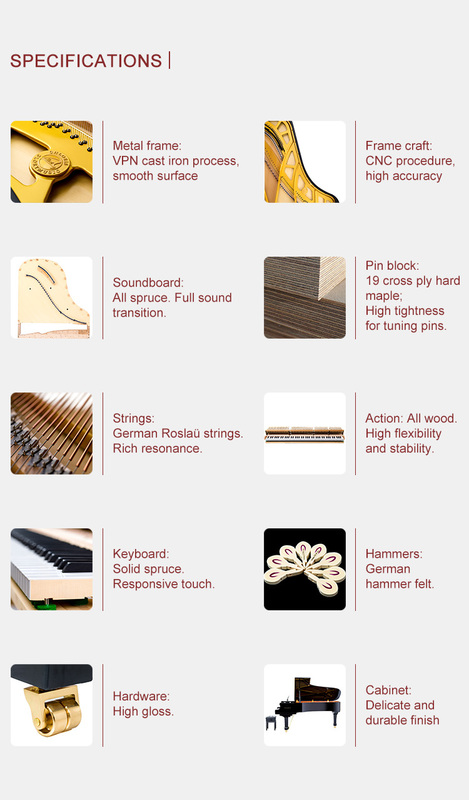 Chloris HG-152 baby grand piano is the most popular grand model. 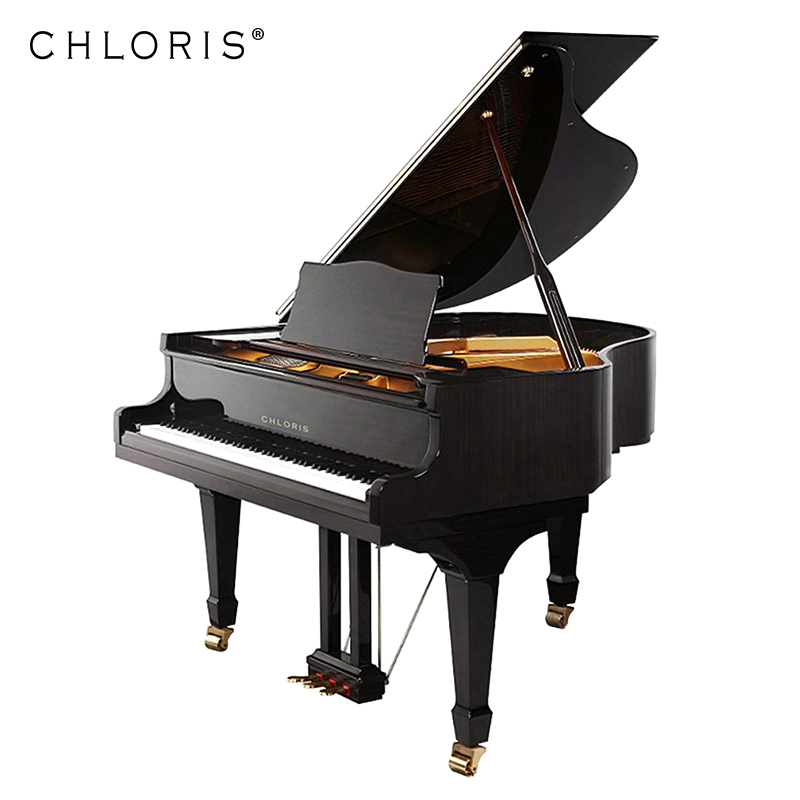 Endowed with a deeply refined quality of tone, it enables you to express any musical idea brilliantly. 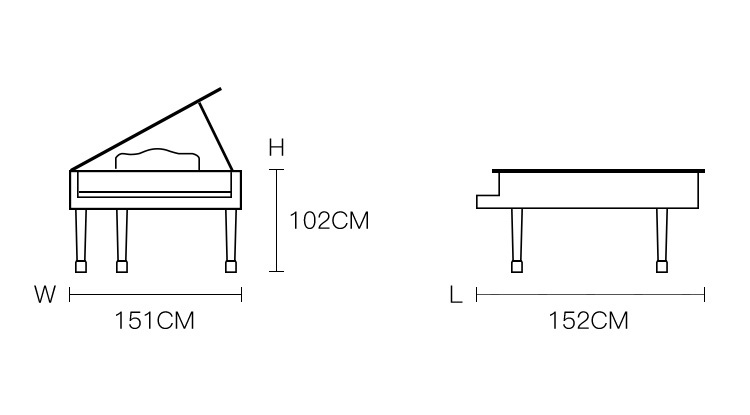 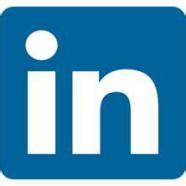 It’s ideal if you’re in search of a grand but have size limitation.